Welcome back to episode #302! 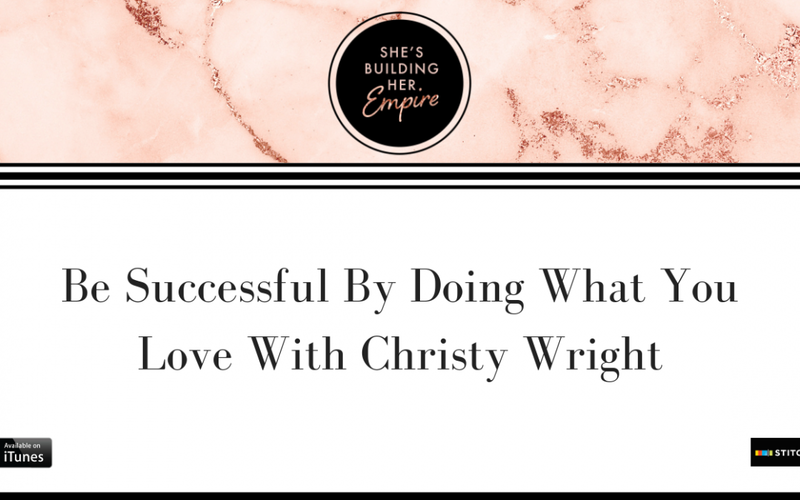 Christy Wright is a Dave Ramsey personality and the face and the name behind the brand Business Boutique. Today you will hear story after story of never-before-heard experiences in Christy Wright's life that brought her to where she is today. Not only that, Christy opens up about a recent experience that was pretty traumatic and that she is still recovering from. “It’s right in line with what we’re trying to do as an organization…” At minute 1:18, Christy tells us about her background and how she got started running her business. Christy explains what Ramsey Solutions is and what it means to be a Ramsey personality. Plus, she explains how she got started with Ramsey Solutions and she's sharing her biggest takeaway with all of you! “I tend to hold my feet to the fire…” At 11:18, we’re talking about our perfect roadmaps for 2019! 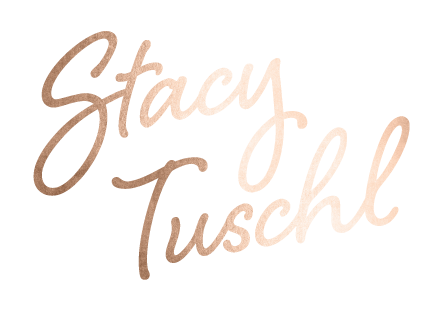 Find out what Christy does for goal setting and what happens when it doesn't go as planned. She's also sharing one of her biggest setbacks and how she got through it. “That doesn’t mean that’s a failure, it means you’re going to learn and adjust…” At minute 20:16, Christy shares if it was hard for her to slow down after a major setback and how long that break was. “It’s the growth, it’s the experience to getting there…” At 28:40, we’re talking about the entrepreneurial spirit and how we always want more. We always want to go bigger, get more followers and make more money. But…Christy tells us what we should really be focusing on. Plus, hear a few tips for putting something new into the world, the fear of the unknown and Christy's journey and insights to creating her own planner! P.S. Are you ready to find more of your dream clients in 2019? Click here to learn 10 effective ways to get more dream clients quickly!